Conversion is the key difference between success and failure for any online business. 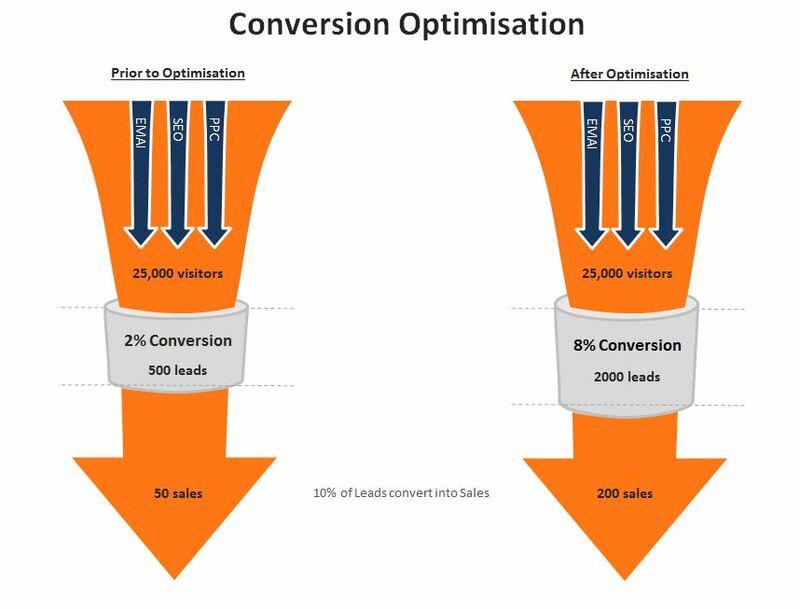 It's therefor vital that online businesses or e-commerce platforms understand the importance of Conversion Rate Optimisation (CRO) and have a actionable strategy to implement this. At Nexa, we use best in class software, tools and tactics to implement CRO for any online business. We work with businesses across the world, servicing clients from our offices in Dubai, Manchester and New York. Our team of analysts and conversion experts will conduct a detailed audit of your online assets and create a user-flow to understand the exact journey that your potential customers follow when engaging with your online assets. We'll also run targeting, online marketing campaigns designed to drive qualified traffic to your website, social media channels and any other online asset that has the capability of driving conversion (sales). We'll measure click through rates, conversion (leads, sales) rates, order values and link these back to the campaigns in order to create (a) benchmark data and (b) actionable tests that allow us to run additional campaigns that further drive conversion. Our findings will dictate a optimisation strategy and testing strategy that will include further campaigns, A/B Testing and personalisation of content so that have a continuous process that is designed to keep increasing click through rates, conversion rates, average order values and of course, sales. The impact of this type of strategy for a business should not be understated. 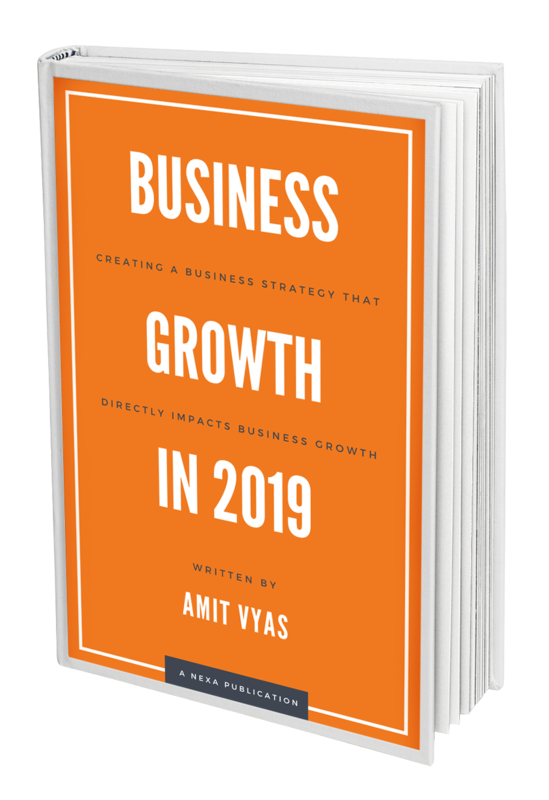 If your business sells a product worth just $100, and if your business generated 10,000 visits per month, an increase in traffic of 10% and optimisation of conversion from 0.5% to 1.5% would equate to a sales increase of $11,500 per month! For high-value products, the impact could be much, much more. Speak to our team today and get your online sales moving in the right direction!